With nearly 40 years of contracting experience, M.G. Maltby Ltd are highly experienced. M.G. Maltby Ltd also offer a full electrical testing and inspection service. Our fully qualified electrical contractors hold a multitude of qualifications and accreditations. 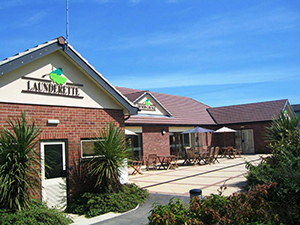 All Design and Build packages are tailored to the individual needs and requirements of our clients. At the very heart of our company lies a friendly and successful partnership with each of our customers. Our aim is to help you achieve your goals by working closely with you and communicating in an open business relationship. By choosing M.G. Maltby Ltd you will gain technical expertise from a highly skilled and 100% dedicated workforce, who never cut corners and ALWAYS work to the highest of standards. We have well established supply channels and buying power to meet all your individual needs, no matter how big or small they may be. When you require the services of professional electrical specialists in the Scarborough area call M.G. Maltby Ltd. We can maintain and install all kinds of electrical equipment, from a single unit to a complete site. 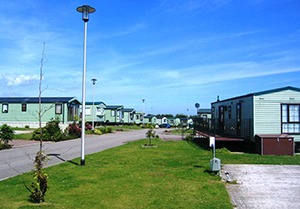 We take care of several holiday parks including: Thomwick Holiday Centre, Greenacres Caravan Park and Scampston Park Lodges. With over 40 years of skilled experience we make sure we offer each of our clients a complete electrical design package, from beginning to end, this is further enhanced by the provision of ï¿½Turnkeyï¿½ packages, which can suit individual needs and requirements. You will be pleased to know that we also offer a full electrical test and inspection service, which complies with BS7671 and Current IEE Wiring Regulations. To find out more about any of these services please feel free to give us a call on 01723 515 004. 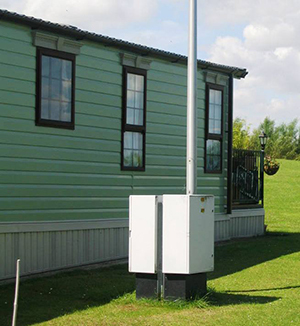 We provide and install small to medium sized wind turbine systems and install ï¿½intelligentï¿½ low energy lighting, which refits to your existing lighting system. We donï¿½t stop there, we also provision and install Powerperfector voltage stabilising units for your convenience. For any current or forthcoming requirements contact us using our contact form or call us on 01723 515 004 We look forward to hearing from you.